Written like Shakespearean history, this Broadway and London hit explores the potential rivalries of the Royal Family, the unwritten rules governing Britain’s monarchy, and the contemporary stresses on its democracy. Don't miss one of 14 chances, including matinee performances, to see what the New York Times calls the most engrossing and insightful historical play in decades! 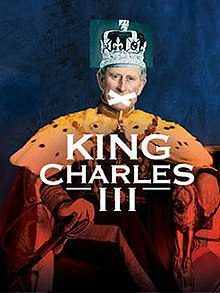 Ticket information and more information on King Charles III can be found below!